Billions of years ago, getting from North America to Australia would have taken no time at all. That’s because researchers just confirmed that the two distant continents were once attached to one another. 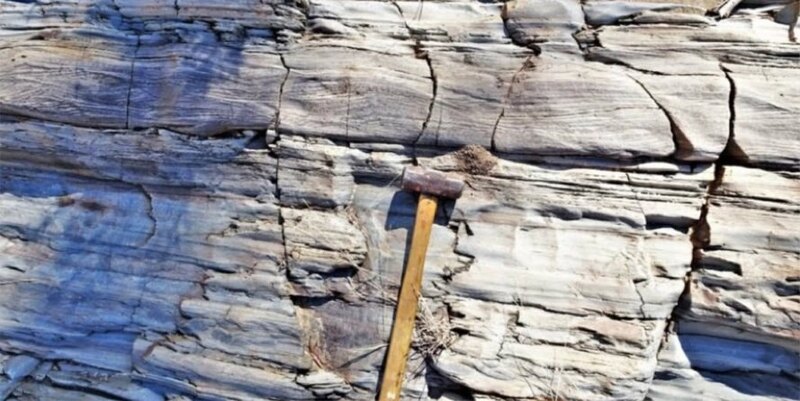 Scientists at Curtin University found sandstone rocks in Queensland that aren’t native to Australia, but are found all over eastern Canada, confirming the long-ago link. 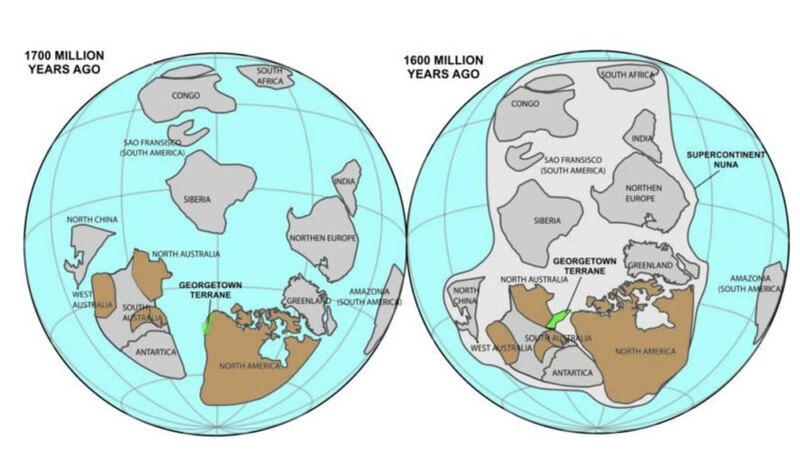 According to the new information, a chunk of what is now Queensland broke away from eastern Canada 1.7 billion years ago, eventually connecting with northern Australia 100 million years later. The result was a supercontinent known as Columbia/Nuna. 300 million years after Nuna formed, it broke apart, but the piece of Canada stuck with Australia as it moved away. 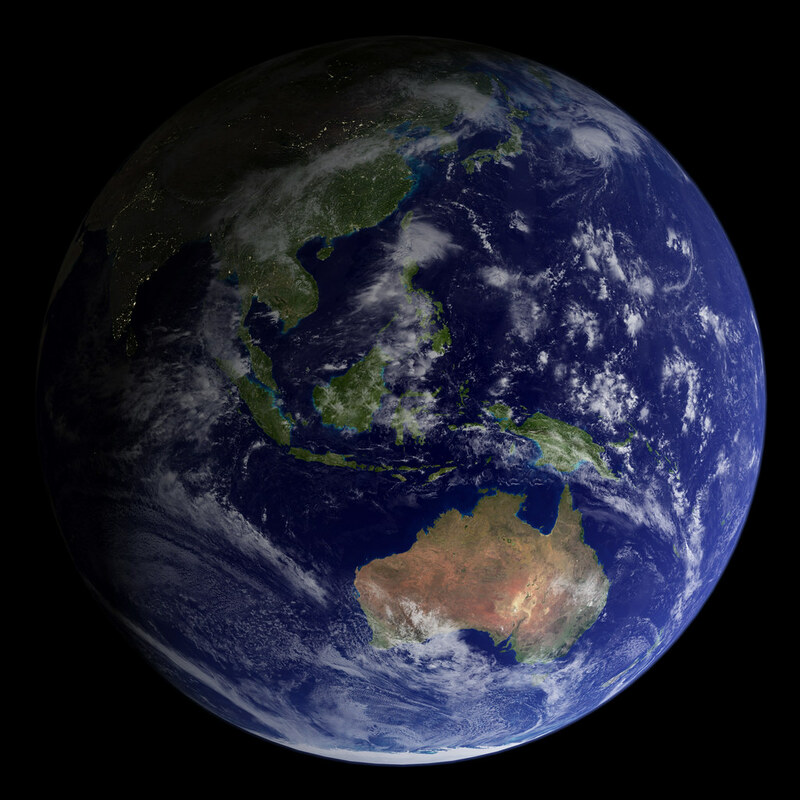 Scientists have suspected that Australia was near North America or Siberia when Nuna was around, but this is the first time they’ve been able to confirm it. “This was a critical part of global continental reorganization when almost all continents on Earth assembled to form the supercontinent called Nuna,” said Adam Nordsvan, part of the research team. The scientists published their findings in Geology last week.